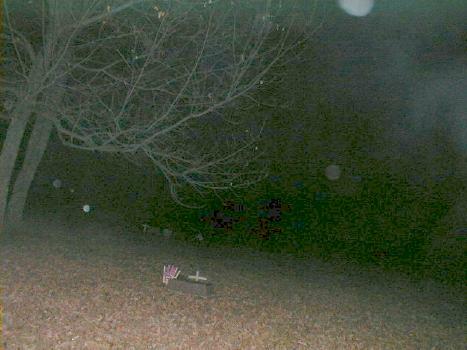 We started the hunt at the small cemetery off of Country Club Rd. 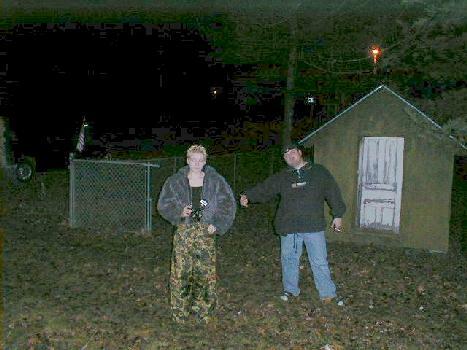 Jenny and Dave pose near the entrance. 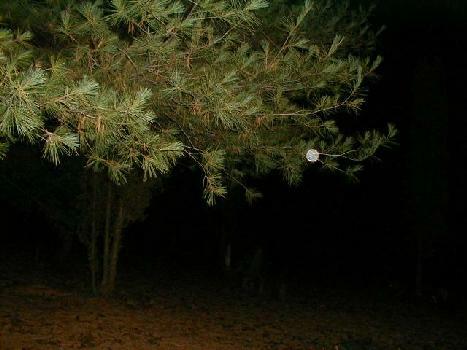 A bright orb on the tree branch. 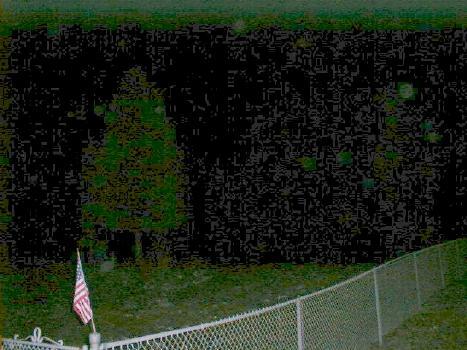 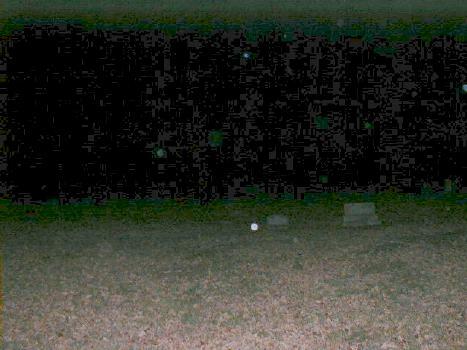 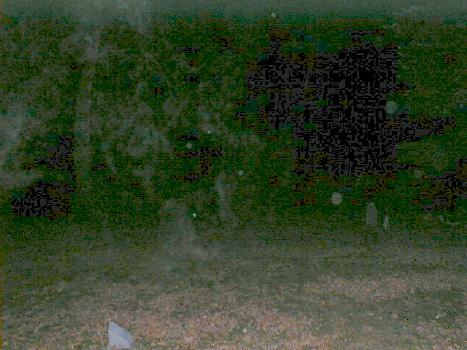 A final shot from outside the gates yeilds 3 pale orbs. 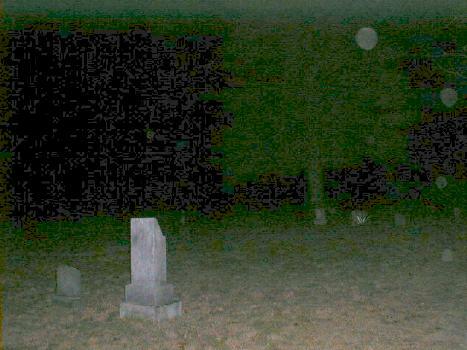 Next we head to Maple Hill Cemetery. 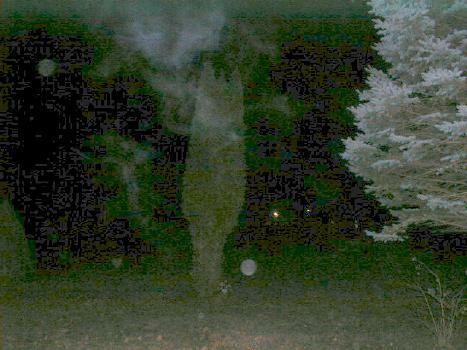 The first shot reveals a weird mist. 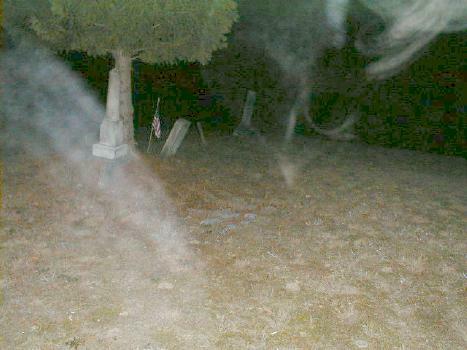 More mist and several orbs. 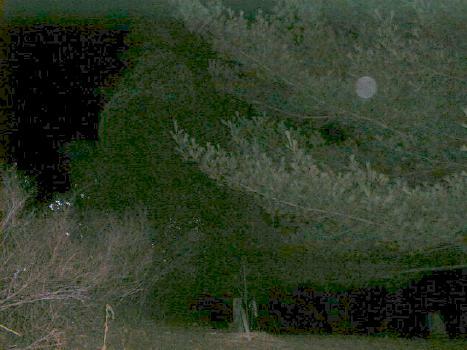 A large orb in the tree. 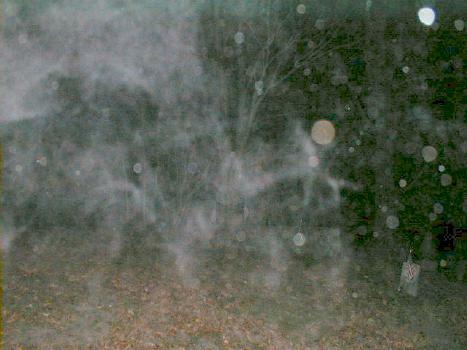 Orbs and faint traces of mist. 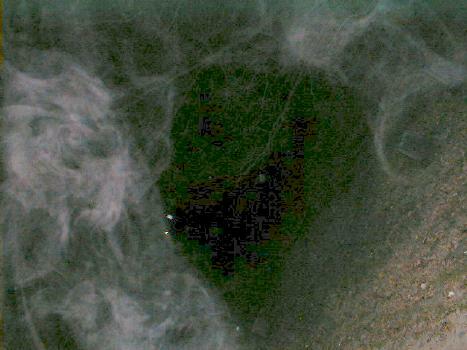 The mist looms overhead, maybe trying to take shape? 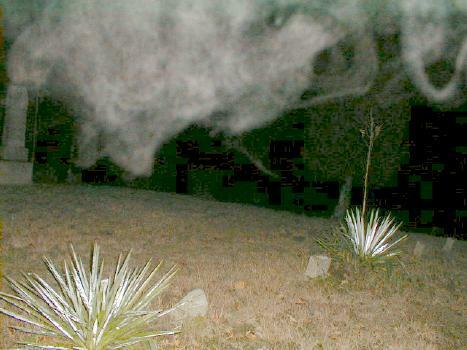 These are some weird formations in the mist. 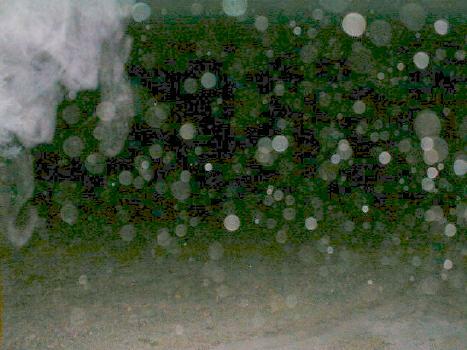 Even more mist and orbs. 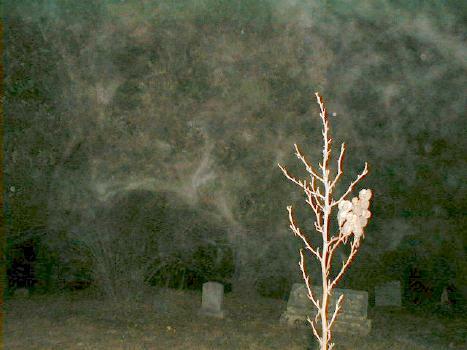 The mist seems unsettlingly close to the camera, also a small bright orb. 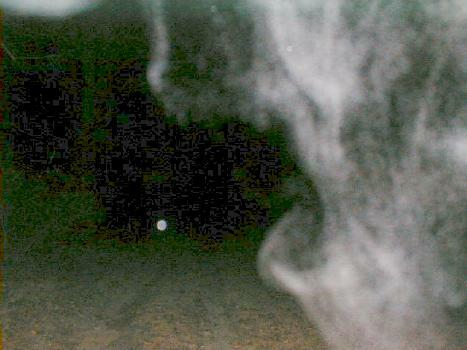 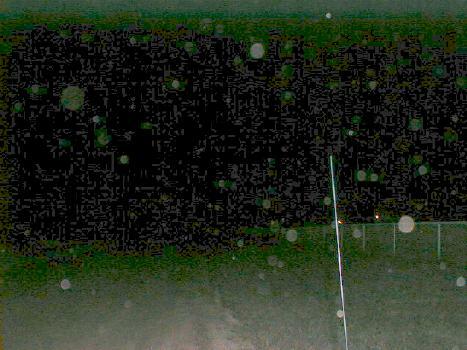 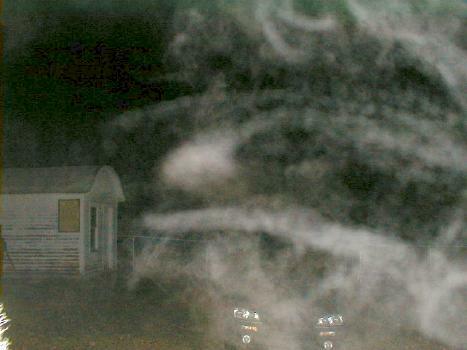 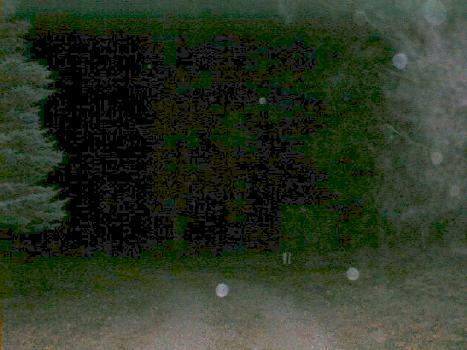 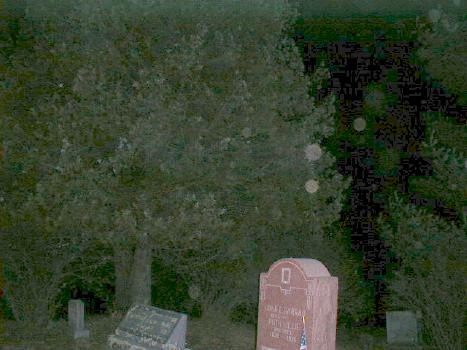 Tons of orbs and more mist. 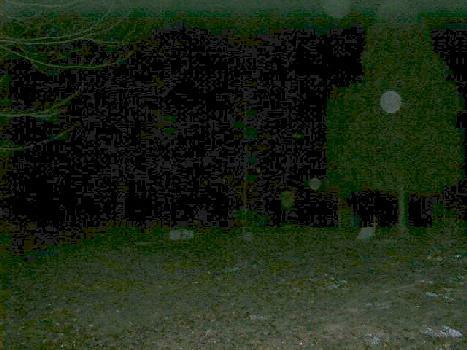 Outside the gates, the orbs are following us. 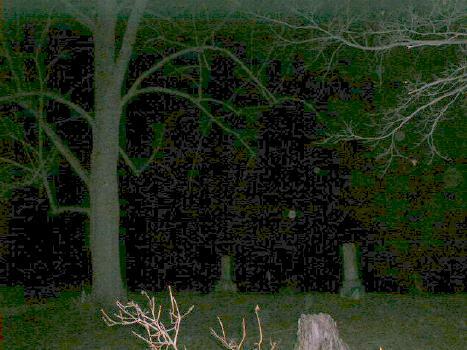 Finally, we visit Elmwood Cemetery. 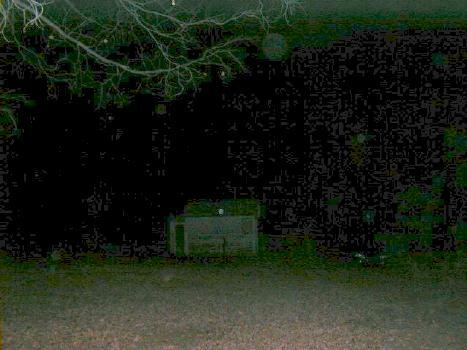 Here you see a bright orb and a few paler ones around the groundskeeper's shed. 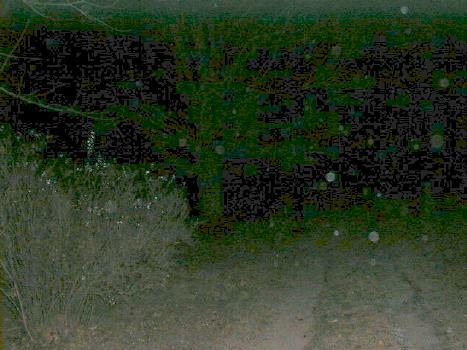 From much further away, a small bright orb(or perhaps that large one again, further away?) 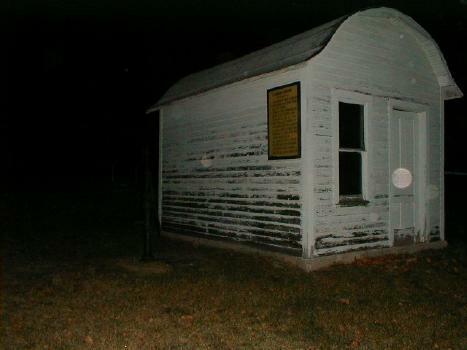 at the shed. 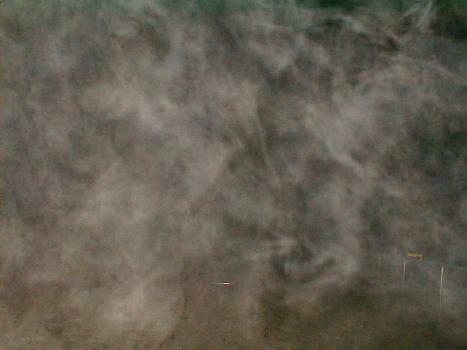 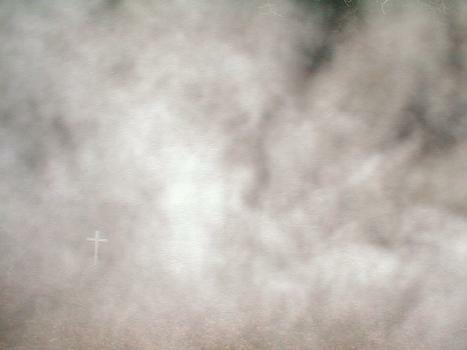 A thick mist appears suddenly around us. 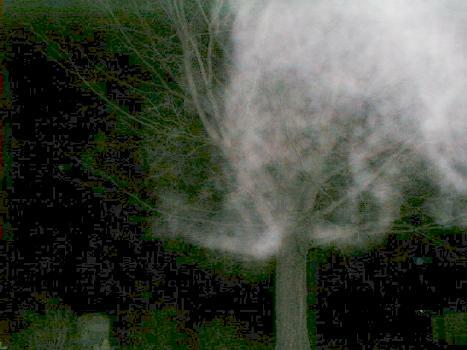 More of that mist, swirling above. 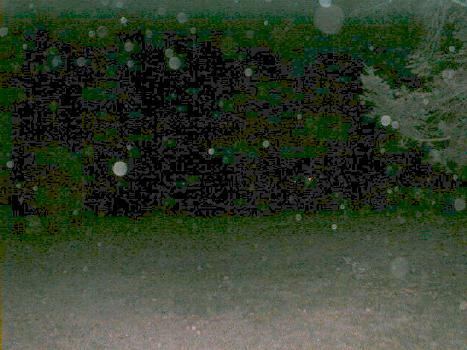 Several orbs, and a bit of the mist, thinner now. 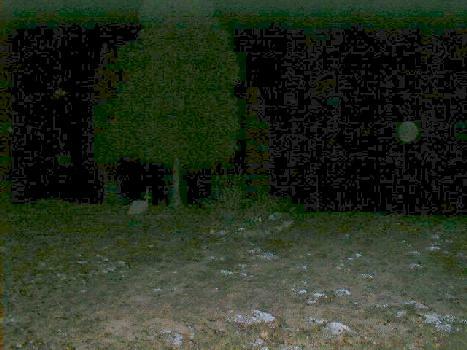 Even more orbs, one is really bright. 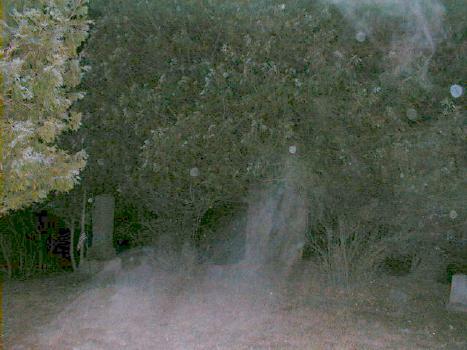 Heading back towards the car, a weird mist swirls around and above it.